The History of the Classic Slipper Chair | Bringing together stories, rooms, life. You see them in magazines and stores. 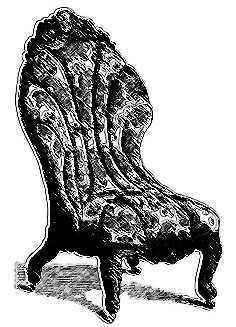 It’s an armless upholstered jewel that sits alone in the living room or bedroom, historically known as a slipper chair. In the Victorian era, ladies with their laced corsets and heavy petticoats needed a comfortable place to sit while putting on their long stockings and shoes. Thus, the slipper chair was designed for ladies to have a comfortable place to sit in the bedroom while putting on her slippers. Unlike dining chairs, slipper chairs sit lower to the ground and are designed smaller in stature than a typical upholstered arm chair. 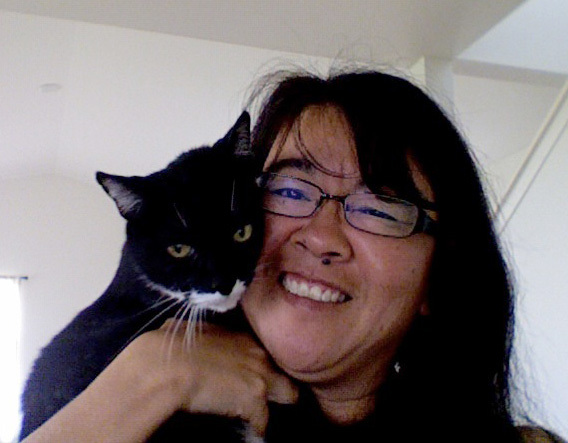 Their petite design make them a favorite for designers who use them to fill a small space. 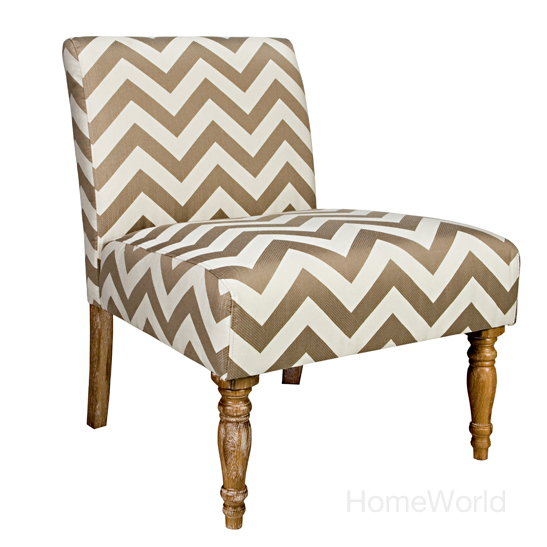 Bradstreet Chair in brown chevron by Angelo:HOME at HomeWorld. Robb Chair by Angleo:HOME at HomeWorld. 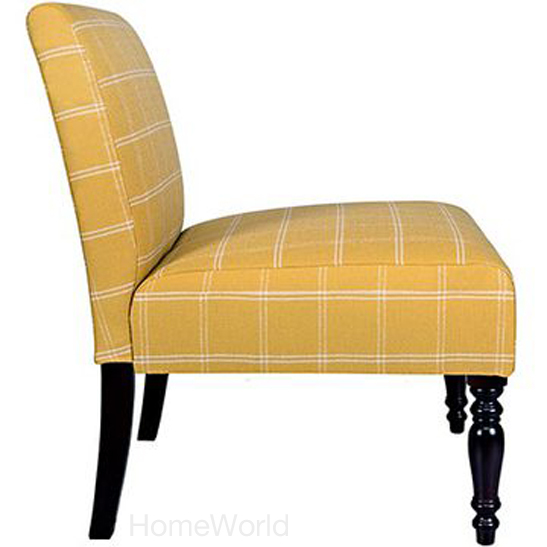 Bradstreet chair in yellow by Angelo:HOME at HomeWorld. Do you have a slipper chair in your home? How do you use your slipper chair? 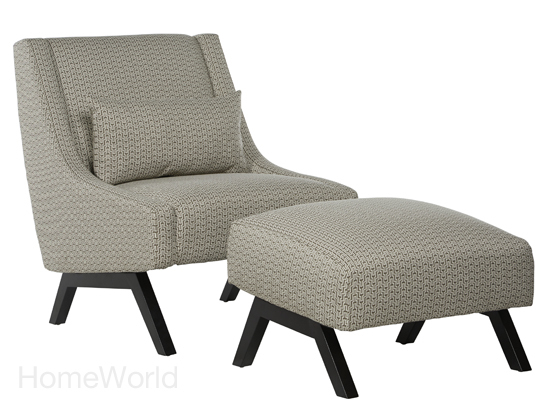 This entry was posted on April 10, 2015 by C. S. Wo & Sons, Ltd. in Furniture History and tagged angelo:HOME, armless chair, chair, furniture, Hawaii, history, home, HomeWorld, living room, slipper chair, upholstered chair.